Vytjie Mentor Archives - SABC News - Breaking news, special reports, world, business, sport coverage of all South African current events. Africa's news leader. 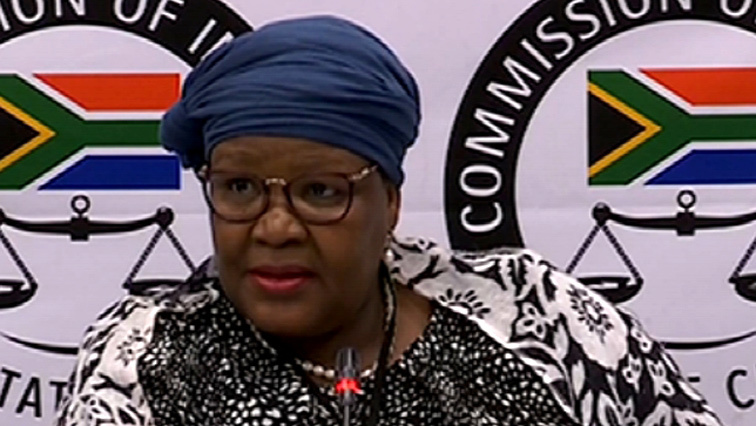 Home » Posts Tagged "Vytjie Mentor"
Former ANC MP Vytjie Mentor has once again insisted to the Commission of Inquiry into State Capture, that she flew to Johannesburg from Cape Town using South African Airways (SAA), despite records not showing so. 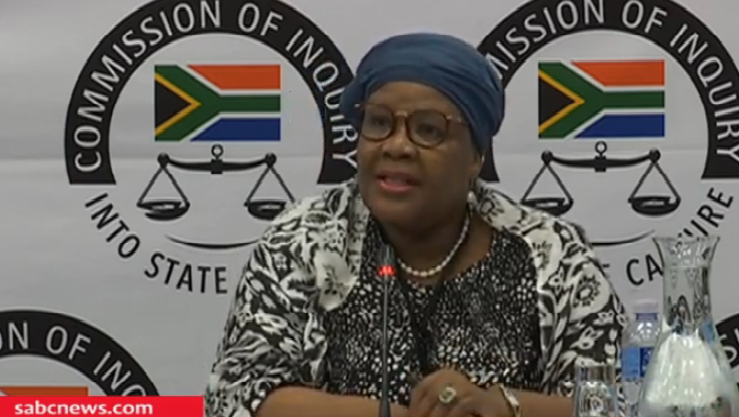 The Commission of Inquiry into State Capture is now dealing with matters that former ANC MP Vytjie Mentor included her previous testimony pertaining to the residence of the Gupta family. 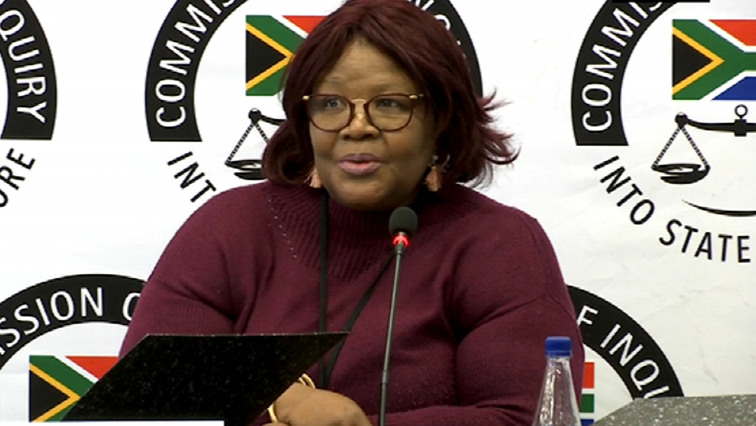 Former ANC MP Vytjie Mentor has told the State Capture Commission – under cross examination – in Parktown, Johannesburg, that there are issues regarding SAA flight records detailing her alleged trip to Johannesburg to meet then President Jacob Zuma. Former ANC Member of Parliament Vytjie Mentor will be back on the stand when the Commission of Inquiry into State Capture resumes in Parktown, Johannesburg, on Monday.